Having A Party In The Crib! Working with families and their children around sleep, often means that there are some common themes that pop up. One of these is playing in the crib at nap time. 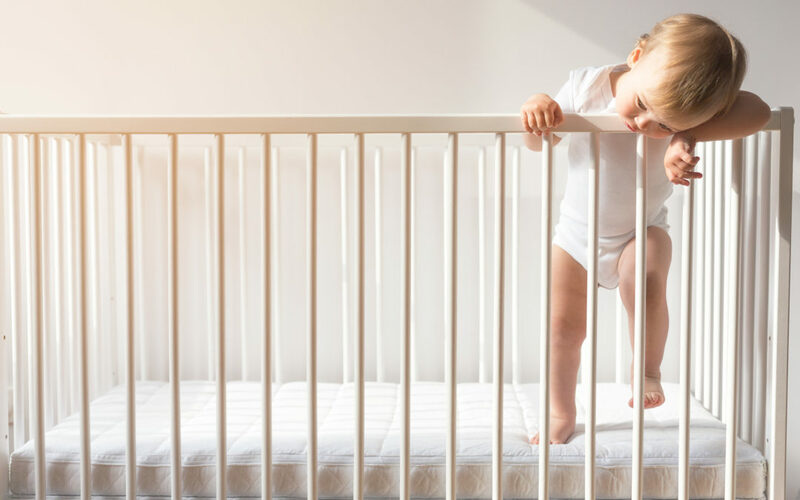 If you have a child who is not sleeping well, the idea that they might be playing in their crib is probably pretty crazy to you, but it happens. If you’ve got a child who can sleep well, sleep independently, feel great about their crib, is happy to go in there when it’s sleep time, you will find that there are periods in your child’s life where they are having a party in that crib all by themselves. I often hear from parents, he just doesn’t seem tired, he’s not sleeping, maybe it’s time to give up the nap. Should I be worried? My answer is don’t worry. It’s often a developmental phase that your child is going through. It often happens around the 18th month to 2-year mark. It has a lot to do with language acquisition. They are learning so much at a rapid pace, they need time to process that. They often do it by babbling, singing or talking. This is part of the process of just organizing all this new information. Try not to panic about it. If your little one is in there for an hour, an hour and a half, shouting, singing, having fun, yes they didn’t sleep, but it was still a break. They got some downtime, out of their regular play environment. They got a break and YOU got a break. It is still rest for them. Just call this nap time. Go get your little one up, call this nap time and continue with your day. If they don’t nap, push bedtime earlier to compensate for the lack of sleep in the day. The key is that you do not panic and start to intervene and make changes to their sleep. This usually fades in a week or two and then you will find that they start to sleep rather than play. The same goes for bedtime. It could just be developmentally that your child needs some time to play and talk. Give it a couple of weeks, if it doesn’t go away on its own you may need to look at your routines, and the length of time your little one is awake. I find that most toddlers will happily take a nap but then at bedtime want to have a party until 9 P.M at night. If that is happening into the third and fourth week, it’s time to look at the nap. You could shorten it to ensure there is a big enough gap before bedtime so that your little one is fatigued enough. Or it may to say goodbye to the nap altogether. 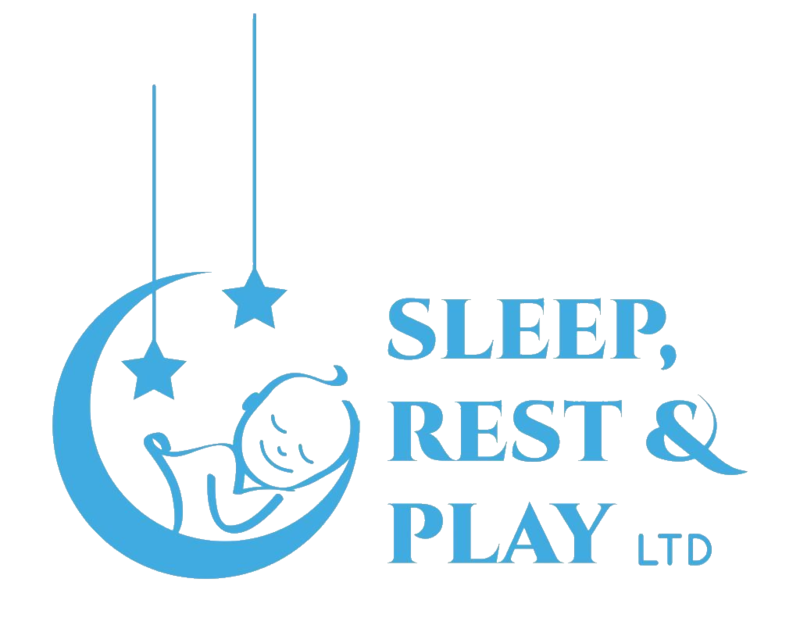 About Seema, Founder of Sleep, Rest & Play, Ltd.
Hi there – I’m Seema Bhambri, a Certified Sleep Sense Consultant and founder of Sleep, Rest & Play, LTD. I was born and raised in London, England and in 2007, I moved to New York. I have two adorable children, Avani and Anaya. Parenthood is one of the most amazing and challenging roles I’ve taken on. My role as a mom is one of the reasons I became a sleep consultant. I want to show the importance of sleep for their little ones and parents. With good sleep habits, the entire family can be healthier, happier, and more energetic. I’d like to offer you a FREE 15-minute call with me to discuss your child and learn how with my private consultations could help you and your little one. You can also call me directly at (516) 506-0456 or e-mail seema@sleeprestandplay.com. What Should My Baby’s Nursery Look Like?